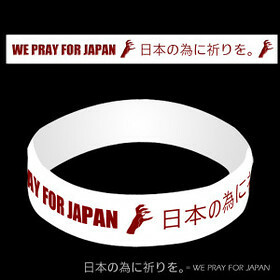 Lady Gaga has designed a charity bracelet to raise money for victims of the devastating earthquake and tsunami in Japan. The We Pray For Japan bracelet is on sale now for $5 from the singer’s website, with buyers able to add extra donations when they make their purchase. All money will go to japan tsunami relief. 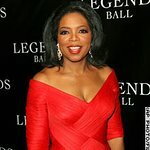 Lady Gaga has joined the out-pouring of support for the country after the 8.9 magnitude earthquake and subsequent tsunami hit Japan on Friday. Other stars to reach out to victims include Taylor Swift, Alicia Keys, Britney Spears, David Archuleta and more.